Ready to start a blog in 2018? Or maybe you are just thinking about starting a blog? Either way, I put together this quick and easy guide on how to start a blog in 2018 for you. I started my first blog all the way back in 2011! A pretty long time ago. A lot has changed in the so-called blogging world these days. By starting my first blog it propelled me into this world and I have been self-employed from blogging since 2014! Now I am not here to gloat about how much money I made or how you can make money to. I simply want to help you start a blog in 2018. It changed my life for the better, and I hope it will do the same for you. In this article you will hear me talking about Bluehost, they were one of my first hosting companies and hosted over 2 million websites. I am an affiliate and if you sign up with this link you will get an additional bonus. 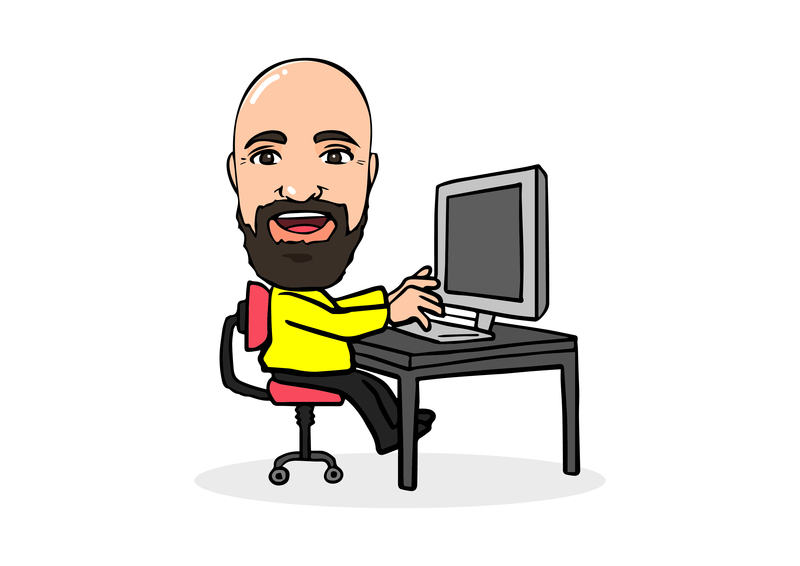 It means I get a small commision for referring you and you get to start a blog with one of the best and affordable hosting companies out there! Anyway, enough chit chat lets get you ready to start a blog in 2018! Now I promised this would be as quick and easy as possible without leaving any important details out. Choose a blogging platform(I recommend WordPress). Pick a domain name(stuck for ideas? Check out Lean domain gives you a bunch just type a word in). Get started with WordPress and write your first post. Step 1: What to write about when you start a blog? Sometimes people overthink this step. They come up with hundreds of ideas on what to write about. I wanna be a food blogger! No, I wanna be a mom food blogger! Nooo, I wanna blog about cooking. The list goes on and on. Trust me one the best things you can do when thinking about what is to niche down. Don’t over complicate things. The simpler, the better, think about what you enjoy doing in real life and write about that. Don’t think about how much you will make or how profitable it is. Follow your passion! Now I know this sounds cheesy, but when you start a blog the more passionate you are about a topic, the less it will feel like work. I am writing this post, not because I have to financially but because I enjoy helping people start a blog and get their online businesses going. When I say niche down, don’t try to focus on every topic such as cooking. The most successful bloggers are the ones who niche down to a tiny market become the best there and then expand. For example when I moved to Australia, I could have set up a blog about moving to Australia but instead I focused on Irish people moving to Australia(pretty niche right?!) and guess what 1 year later I quit my job made over $100k the following year and now am giving advice on how to start a blog haha. So niche down when thinking about starting a blog in 2018! It is the best blogging platform! Now if I didn’t come across WordPress many years ago I would not be writing this very post you are reading right now! Yea crazy. The best part is WordPress is 100% free; I didn’t pay a penny to use it over the years. It is incredible, and I honestly would not dare recommend another platform. Trust me I have tried and failed with other ones(Joomla ew). 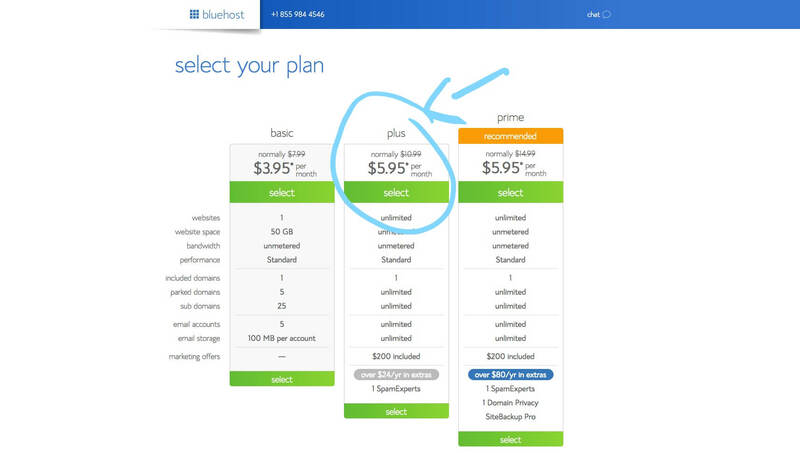 You will see me talking about Bluehost a bit in this article, but they feature a one-click install on all of their hosting plans. Sign up here, and I recommend the “plus” package. Basically you need to host your website on a server to show it on the internet. In simple terms. This website and any website you read online is on some sort of “server” or cloud server. The only reason I pay so much is because these blogs bring me in more than enough income to justify paying for a premium hosting company. The reality is I could efficiently run all of my websites on Bluehost and have zero problems. So bottom line there is no need to go out and get an expensive hosting company from day one. It is simple to migrate websites nowadays, and in a year or two it will be even easier. It took me four years to move to a more expensive hosting company, and now I get the yearly bill and am like eeek! Many of you who want to start a blog in 2018 don’t have thousands of $’s to just give to a hosting company. Yes, this term was unfamiliar to me a few years back as well. I wouldn’t get to hung up on this. People can lose weeks before they start a blog by humming and hawing on what domain name to choose. As I mentioned above check out lean domain search. You just type a word in, and it gives you loads of ideas. Please please please do me a favour and stick with a .com domain name. There are so many extensions these days and it can be easy to find a cool fancy name with a .xyz extension. I remember being at a blogging meet up; we were all introducing our websites. Now I am not joking you she spent the bones of 5 minutes telling people what this .rocks is from spelling it to repeating it. Ugh, it was painful to watch. 30 minutes later she bought the .com haha. So please stick to a .com it will be the best decision you will make. The majority of hosting companies provide domain services along with there hosting. There is no real benefit to having a domain with one company and hosting with another. In fact, Bluehost include it in any of their plans. They even have an option to just pick your domain name later. Or if you are like crap I already bought a domain name don’t worry you can just sign up with an existing domain. Or if you have a .rocks get a .com haha. Step 5: Get started with WordPress and write that first blog post!! Now I know on the surface when you first log into WordPress you can get a bit overwhelmed. But just go over to that button at the top that says “New” and click post. That is it, type some words and hit publish. 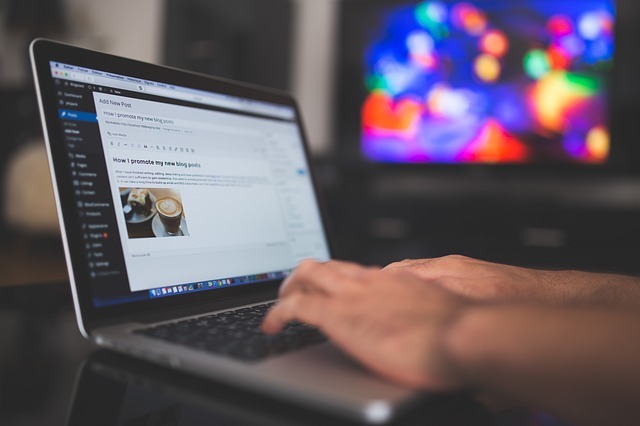 WordPress is basically like Microsoft Word it is a brilliant text editor, and without getting overly complicated, you could start your blog in 30 minutes and have blog post up! 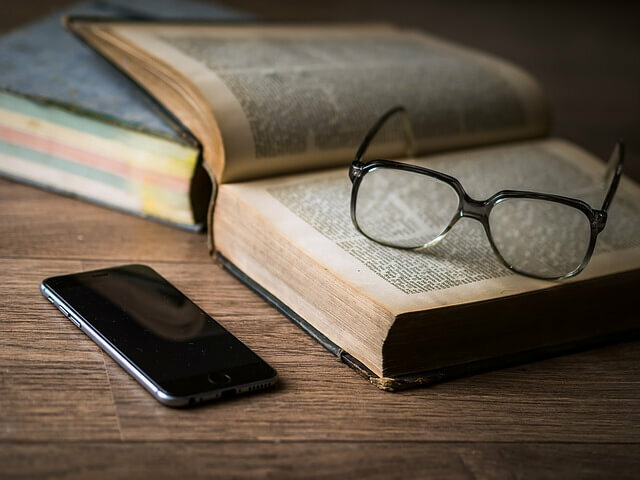 There are certainly some other essential things you need to know before you start a blog which I why I recommend reading my article on 50 things you should know before starting after this article. Look it can seem that day 1 of starting a blog is one of the hardest most confusing things you do, and I get it. But have no fear compared to what else you have planned in 2018 this will be a walk in the park. I hope this article has shed some light for you and cleared up the almighty confusion that comes with starting a blog in 2018. Please comment below as I love to hear stories from readers who have gone on to start their blog in 2018. P.ps Have an awesome day!